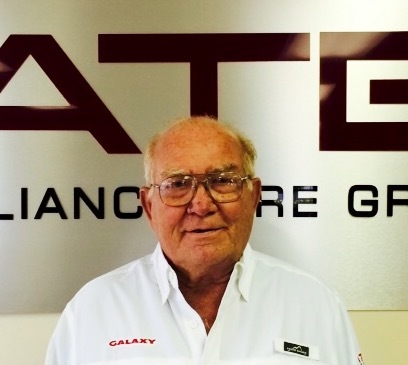 Wayne Mead, long-time territory sales manager for the Alliance Tire Group, was honored last week during a retirement party at the company’s office and warehouse complex that he helped open in Houston. Mead spent 16 years as the top salesman for Galaxy Tire, a legacy company of ATG, building an expertise in skid steer, construction, farm and port tires that he has shared with customers for decades. 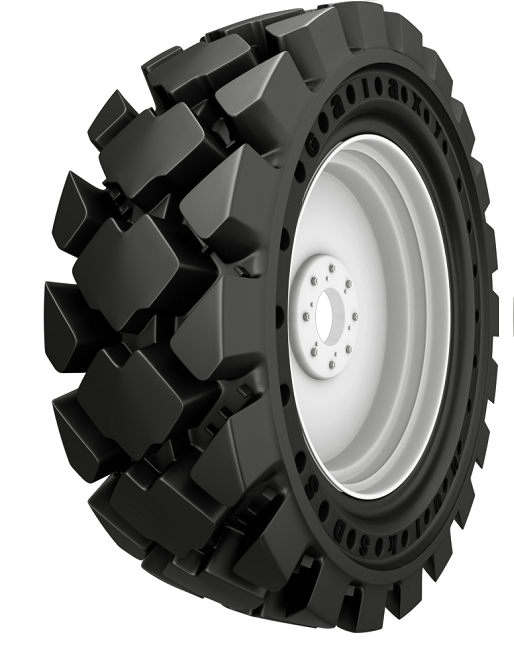 With the skid steer’s continued growth in prominence on today's construction sites, Alliance Tire Group has been hard at work crafting our skid steer tires to meet the demands of today’s machines. 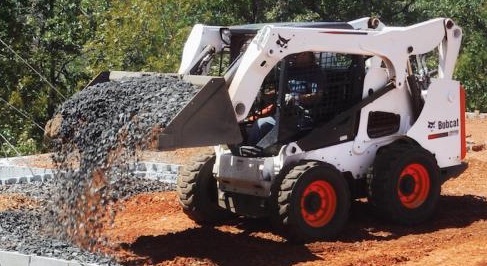 New applications and uses for the skid steer are being discovered on a seemingly daily basis. 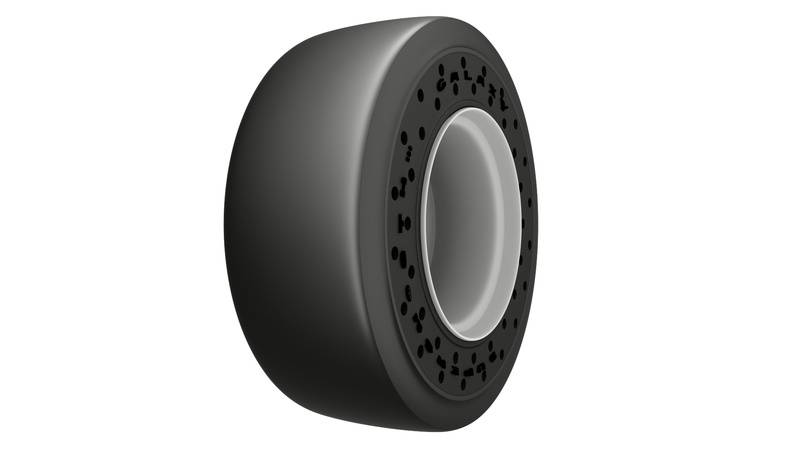 Galaxy purpose-builds tires to stand up to the rigors of the challenging terrain and rugged tasks they are asked to perform.